This product replaces the older UniTech MS240. 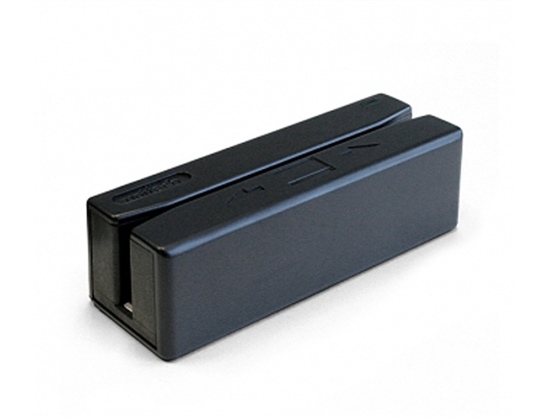 The Unitech MS246 magnetic stripe reader is the easiest way to obtain your card data. A simple swipe and you’ll be capturing up to three tracks of data quickly and accurately. Easy to mount on any flat surface, installing an MSR reader is easier than ever. Find it faster! 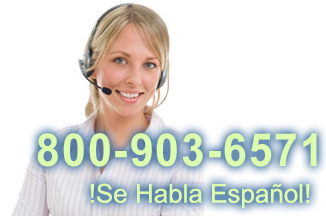 Click here to compare MS246 models by feature.